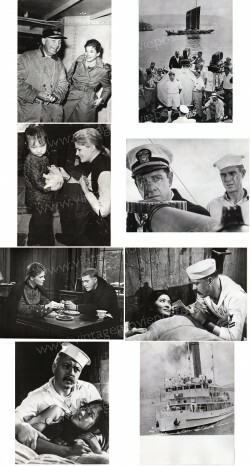 Complete German Lobby Card Set (12 Cards) - Condition: near mint k.a. German Press Book, approx 8,3" x 11,8" - Condition: near mint k.a. German Press Kit still - Condition: near mint k.a.